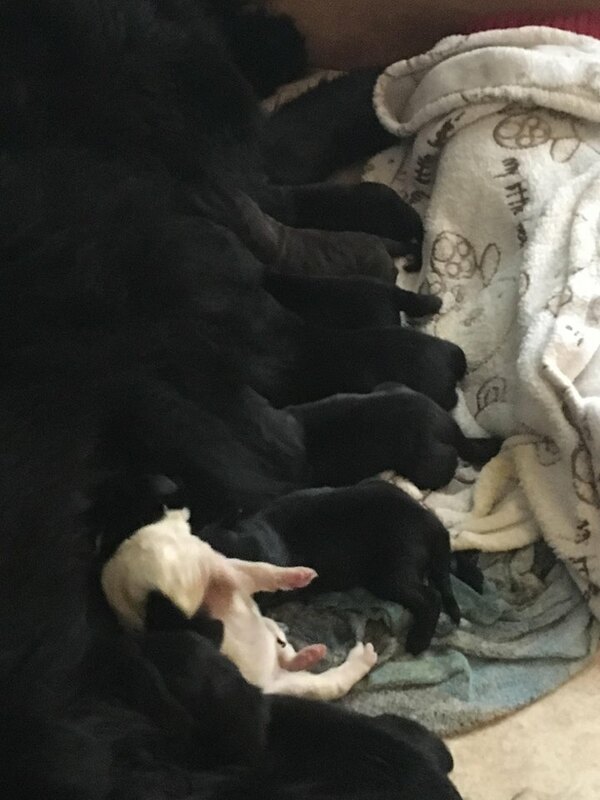 they are being brought up in a family home with children and another newfoundland and will be well socialised and used to all the hustle and bustle of a family home . 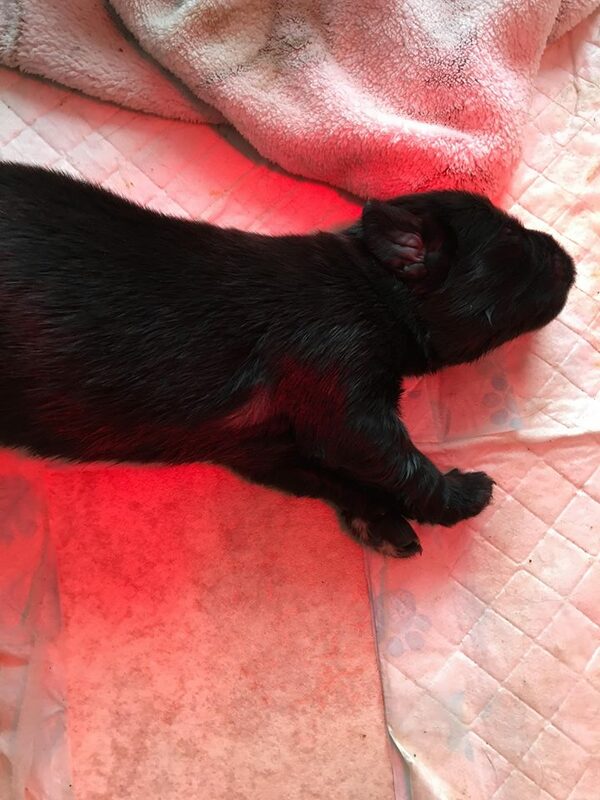 the puppies are coming along perfectly and will leave with a full vet health check ,wormed ,micro-chipped and a full kc registration . newfounlands are very laid back dogs and for a member of the giant breed they do not need a great deal of exercise , they are very loyal extremely intelligent and have a natural instinct to protect there family especially children. Adopting, or buying a new puppy or dog is an important decision and big responsibility. As an owner, you will solely responsible for the welfare of your new pet and will also be financially committed. Before you decide to buy or adopt you must ensure that you’re 100% committed beforehand. For further information on caring for puppies and dogs, please visit our pet advice section. 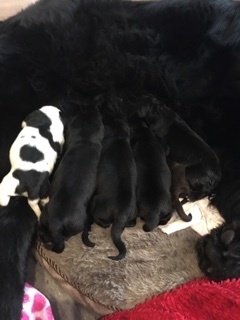 You can also find out more information about the Newfoundland breed by visiting the Newfoundland Dog Breed Information.